The Cougars are gradually watching their lead over Rutgers evaporate in their first game of the season on seven television screens. On seven other TVs, the Seahawks' third- or fourth-stringers are winding down the final meaningless quarter of the preseason. Still, nearly every set of eyes inside 24 Taps is on one of these screens. It's only been open for a couple of weeks at this point, but the establishment — which already had a history as Heroes and Legends, then Sergio's — has nevertheless solidified itself as a sports fan's sports bar. Where the game comes first, even if their full-size shuffleboard might come in a close second. "We wanted to create a place where we want to come, and a place where people can enjoy a sporting event," says managing partner Josh Blair, along with owner Tom Griffiths. In a way, 24 Taps is a rebirth of Heroes and Legends, which Griffiths owned before it became Sergio's. For regulars of Sergio's, which closed down in April, the space is going to look similar, down to the ice-covered beer taps. The difference is that those taps on the bar top feature a dozen local beers. Another dozen behind the bar feature other craft brews and domestics, totaling 24, hence the name. 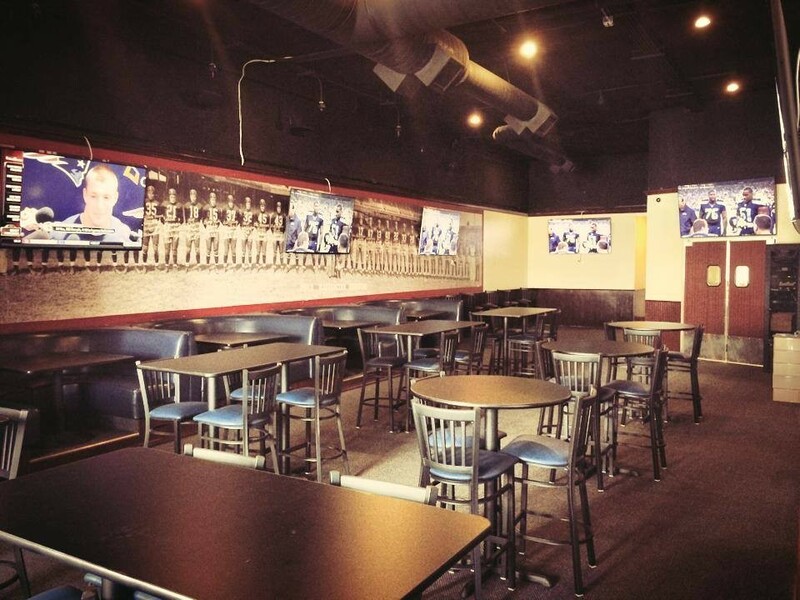 The place has been spruced up, though, especially in the audio-visual department, including those 14 new 75-inch Samsung TVs that all but circle the spacious location, offering an easy view of several games no matter where you're sitting. And for those with under-21 sports fans in tow — fear not, 24 Taps is always all-ages. The menu is intended to replicate the sort of options available to you were you actually at the game. Nothing tops the $10 mark and there's an array of "tappetizers" including wings, jalapeño-stuffed tater tots, breaded mushrooms and more to share at your table. Sun., April 28, 7:30 a.m.-4 p.m.